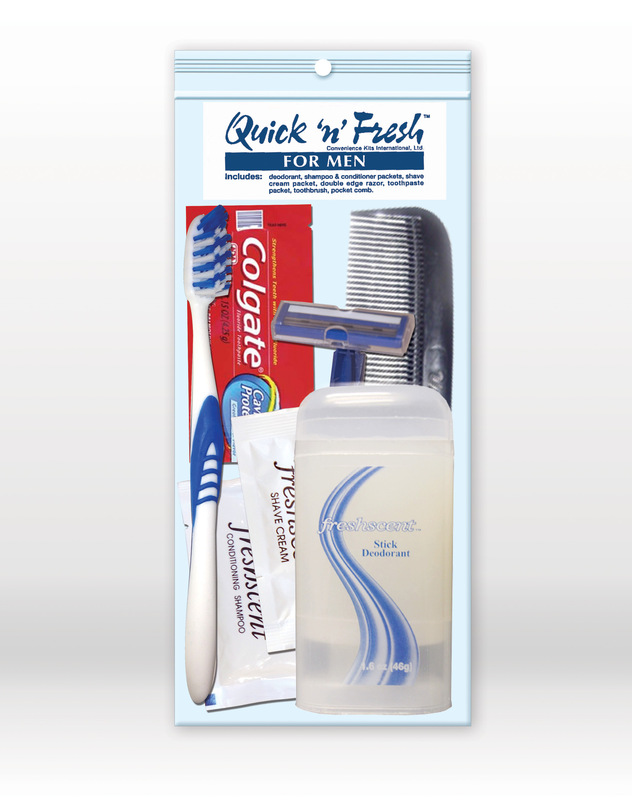 Quick N Fresh Men's Kit 7 pc. Packed with all the clean a man could need and then some, this TSA compliant kit is as easy as it gets. A great choice, made simple. 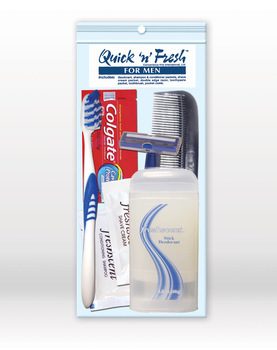 4" x 1.125" x 7.75"
Fresh Scent Stick Deodorant 1.6 oz.